Wood has certain unique properties that many prevent industrial adhesives from successfully bonding to it. 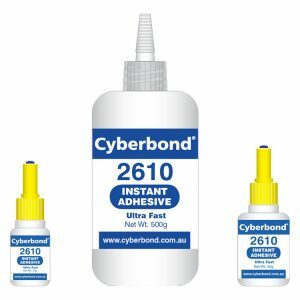 Fortunately, Cyberbond can meet your wood adhesive needs. Wood bonding is required in a variety of industries such as construction, furniture, art, housing and others. Our wood adhesives can meet your production standards as we ensure that they remain consistent in their quality, no matter what your requirements may be. No matter how big or small your production needs are, we have the ability to get you mass quantities of wood glue or just a single case for small applications. 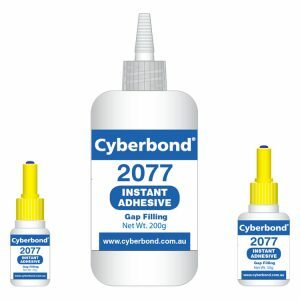 Businesses all over the world entrust their wood adhesive needs with Cyberbond, and for a good reason. We manufacture consistent wood adhesives that will meet your wood bonding needs – no matter how big or small they may be. Our wood adhesives come in a variety of properties such as quick set time, high/low viscosity, high strength and a variety of colours. To ensure that your wood glue meets the strictest of standards, we are committed to quality as illustrated by ISO 9001:2008 certification, ISO/TS 16949:2009 certification and ISO 13485:2003 certification. Check out our various wood adhesive applications that we manufacture to meet your many wood bonding needs.